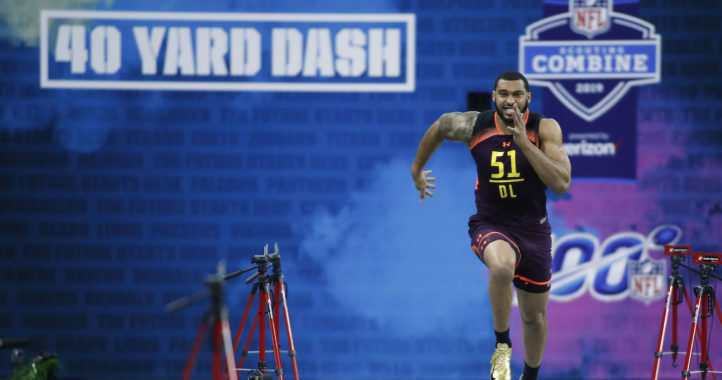 By the time the 2019 NFL Scouting Combine rolls around, one of the upcoming draft’s top prospects is not expected to be in attendance. 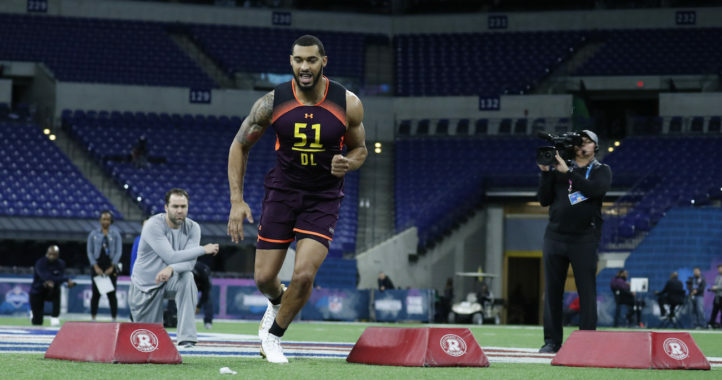 That’s because Jeffery Simmons has not been invited to the combine, according to Tom Pelissero of the NFL Network. In recent years, the NFL has implemented a policy banning players with past issues involving violence from attending the event. If you didn’t know, a video of Simmons punching a woman went viral before he arrived as a student at Mississippi State. The act was seen by many as a reason to boot Simmons from a school he had not even attended, but in the end, Mississippi State decided to give the former five-star prospect a chance to prove the incident was an isolated occurrence. 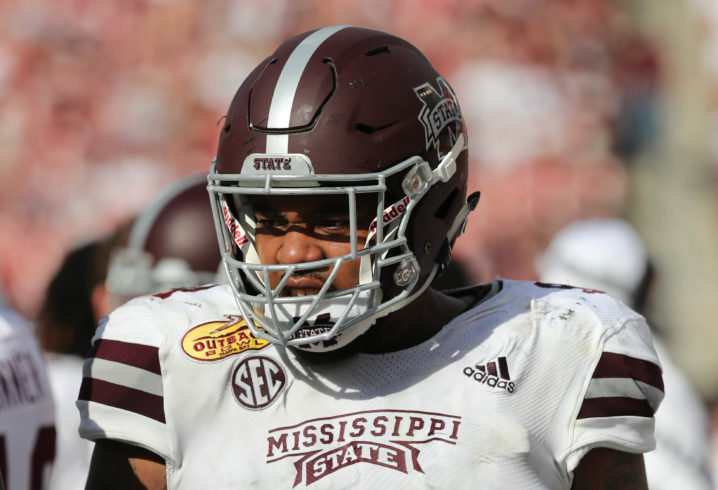 Following three seasons in Starkville, Simmons has proven to be a model student and ambassador for Mississippi State, in addition to an All-SEC performer on the field. While he was likely disappointed to get the news, he did not show that emotion in this recent Twitter post, which seems to be a clear reaction to the news. For what it is worth, Simmons’ defensive coordinator at Mississippi State, Bob Shoop, has offered up some thoughts on Simmons following the news. It should be noted that Shoop is one of the most respected coaches in the nation and was honored this season as a Frank Broyles Award Finalist. That award is given annually to the nation’s top assistant coach. 1). It was a girl and not a woman. 2). She just beat the crap out of his sidter. 3). You’d do the same thing if you were 17 and somebody kicked your little sister’s a $$. It’s not a big deal to miss the combine. It’s something college athletes watched on TV growing up, so it’s kind of like making McDonalds All American. It really doesn’t change things. The school’s pro-days are just as important and in some cases better because they get more time with the athletes. The NFL has to do this to save face against domestic abuse and it won’t hurt Simmons in the draft. Even with what Simmons did, he has way more class and dignity than the guy leading the nfl. Speaking of class and dignity, jow’s the search going?